Rio Salado College | RioNews: Happy Election Day, Rio Waves! 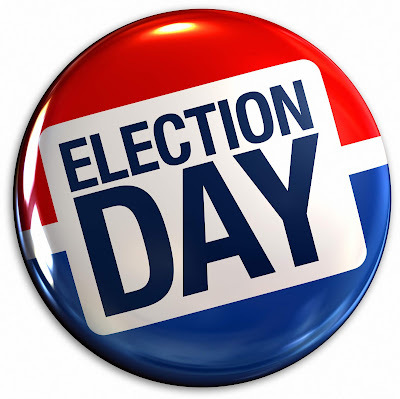 Happy Election Day, Rio Waves! Be a good citizen-- get out and vote! Arizona Rio Waves can find their polling place and see the results for statewide elections at the Arizona Secretary of State website.